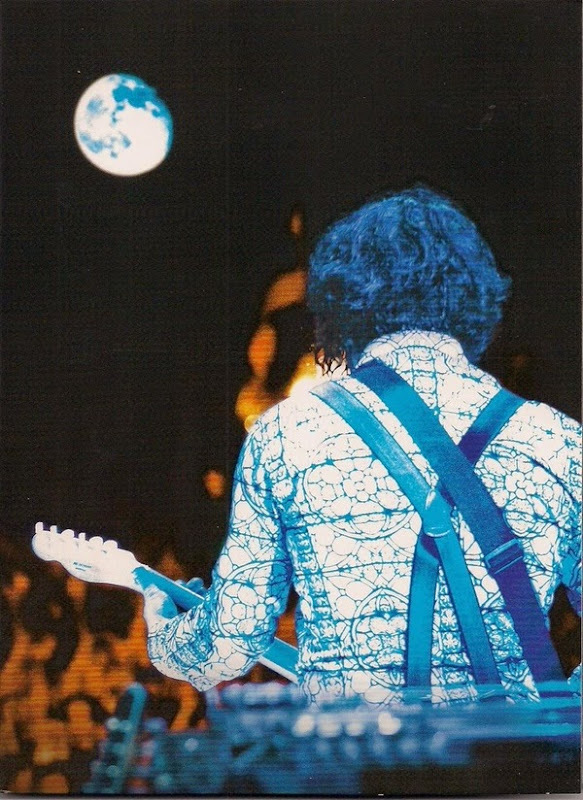 When it comes to modern day musicians and supporting the vinyl format, no one comes close to matching the creativity and drive of Jack White. White has been an outspoken supporter of taking music back to it's purer format, and for over six years has been backing that up with his own record company. Third Man Records not only has a vinyl release for everything they put out, but have exceeded the boundaries of creativity in terms of making vinyl cool again. They've done things with the vinyl format no one else has done or thought to do. While a small record company, their marketing is leaps and bounds more creative than any of the major labels and their limited releases constantly create bidding wars on online auction sites. White's latest release from his company's "Vault", an online subscription which issues unique releases on vinyl only to members on a quarterly basis, continues to top itself with this latest release. White's recent music festival performance at Bonnaroo was recorded and placed onto three full length black, blue & white LP's. Packaged in a stunning box and accompanied with the live performance on DVD, as well as the typical extras like replica poster from the event and exclusive photos. At the $60 subscription price this set is a no-brainer, even if you're not particularly a fan of live albums. 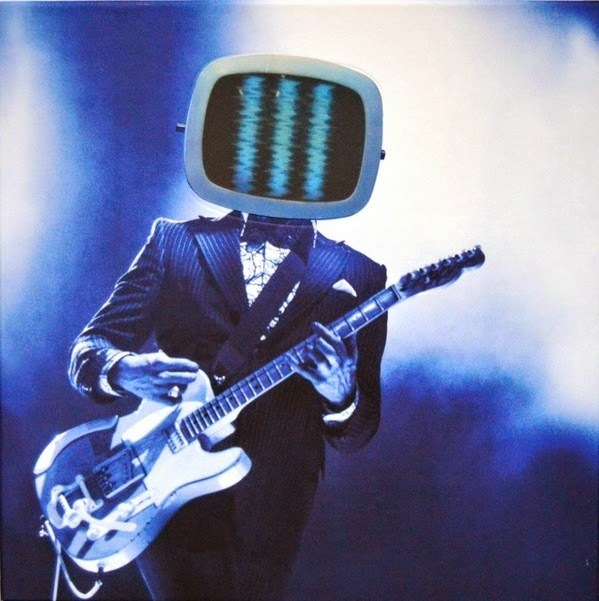 The album includes a wide range of hits from his time with the White Stripes, his first solo album Blunderbuss and his recent release Lazaretto. I was never a big White Stripes fan, so my favorite tracks mostly come off his two solo releases, but with 27 tracks there's bound to be something for everyone on here. Being a vinyl exclusive, this recording is going to be the best you're going to find, and in terms of live issues it's pretty solid. 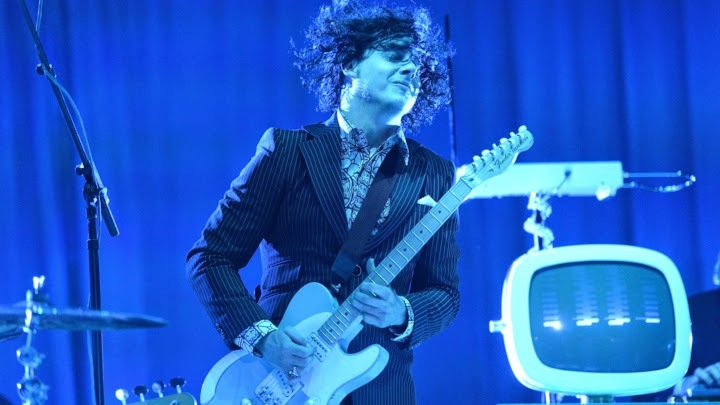 Personally I'm not a big fan of live albums, there's usually a lot of riffing of the songs, which is understandable, the artist is attempting to give the audience a unique experience, and Jack White is well know for really letting it go when performing live. But listening to it at home usually doesn't translate into an as enjoyable experience for me, I'd rather listen to the polished tracks. Still with the amount tracks on this three album set even I was able to find enough to make it a fairly enjoyable listening experience. Overall this is a solid pick up for me, and get's a extra point purely on the extras and the packing. 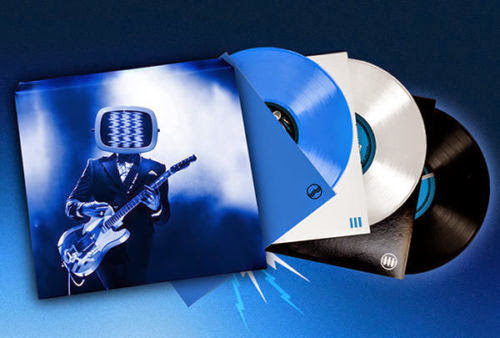 If you're a Jack White fan, it should go without saying this is a must buy, and now you're only going to be able to find one of these at a premium.